SuperClip® holds up to 100 sheets of paper. 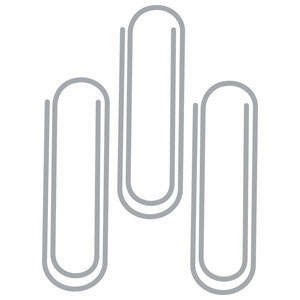 Clip reports, important papers, or chapters of books just about anything. Patented design lays flat, retains its shape, and removes easily without tearing paper. 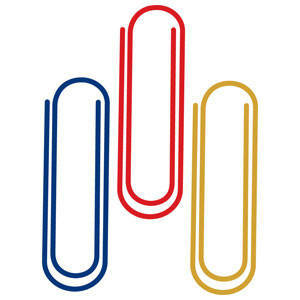 SuperClip® stores easily in your desk drawer and its corrosive-resistant finish keeps it looking great for years. Available in silver and assorted colors.